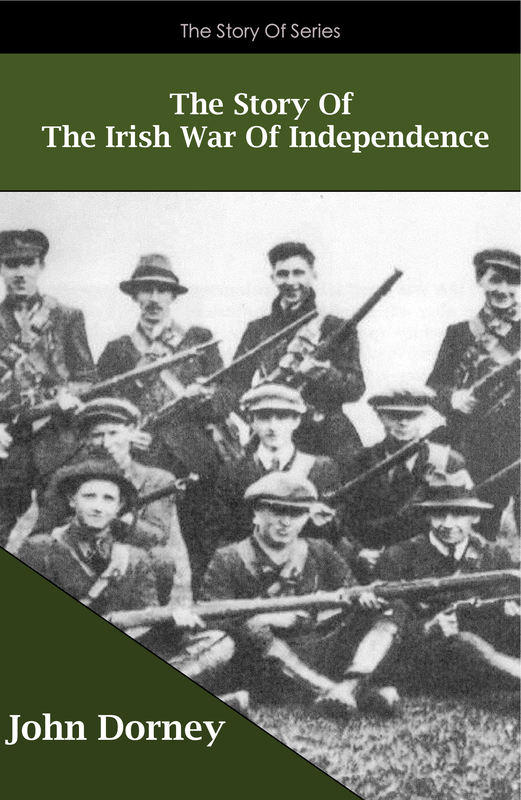 In case you’ve just fired up your Kindle and want to read some quality Irish History Ebooks, check out our list of books that cover some of the key events in Irish History all priced at $2.99 and all really well worth reading. If you have just bought or been given a Kindle, let us know what Irish History topics you’d be interested in seeing ebooks on and we’ll see what we can do to make that happen! Happy Christmas from Everyone at The Irish Story. Written by: Eoinpurcell on 25 December, 2011. One Response to "An Ebook Christmas"
To this old curmudgeon anyhow, it’s not apparent where to find your list of %2.99 ebooks!